Hear Man Of The Year 3 (Hosted by Adrian Swish), the latest project from Chrishan, released on Tuesday, August 27th, 2013. 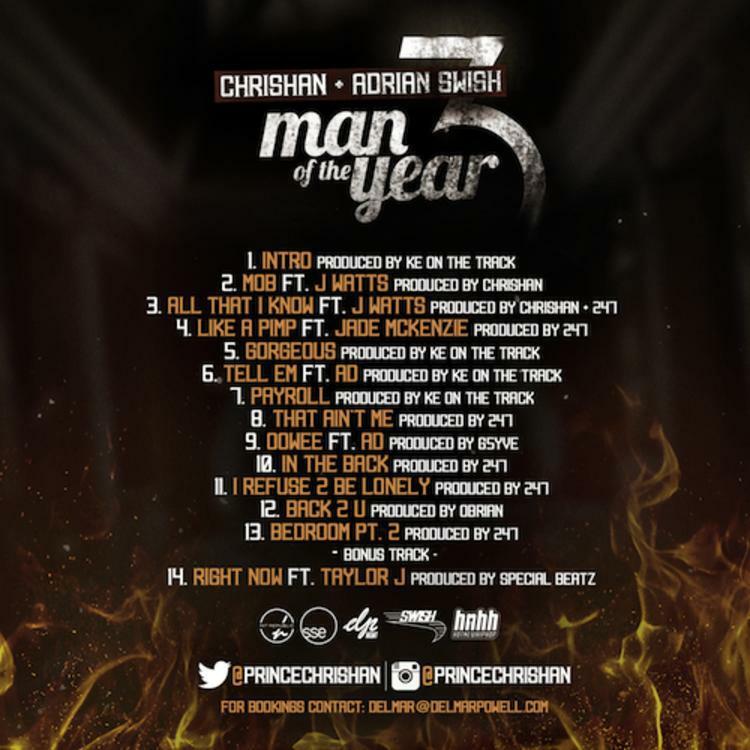 Chrishan continues to impress with each new leak, and Man Of The Year 3 (Hosted by Adrian Swish) is no exception. 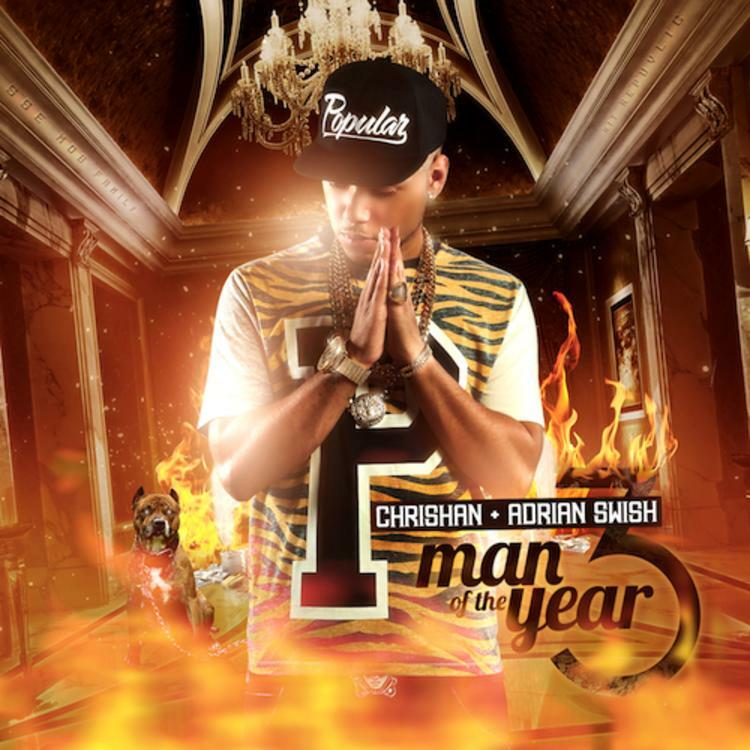 It's strengthens Chrishan's already impressive body of work, which has seen positive change over the years. 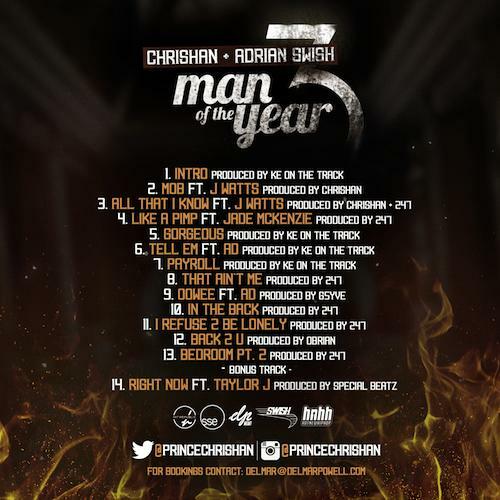 We're most definitely anticipating Chrishan's next offering. The following artists are featured on the project: J Watts (Prod by Chrishan), Taylor Jade Mckenzie (Prod by 247), AD (Prod by KE, SM Tracks), AD (Prod by G5YVE), Taylor J (Prod by Special Beatz). These producers soundtracked the project: KE On da Track, by247, 247, Obrian. Hear more of Chrishan on Used 2 Be Demo. If you're feeling this, make sure to hit up Chrishan's profile page for the latest info, news, songs, and mixtapes. Don't forget to follow Chrishan on Facebook and Twitter.